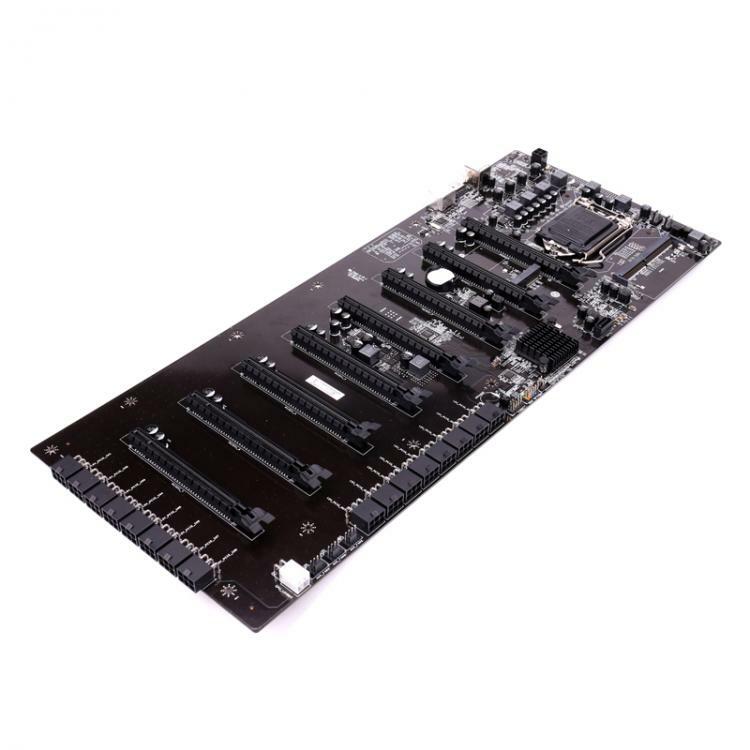 Colorful teases the C.B250A-BTC PLUS V20 professional mining motherboard featuring 8 native PCIe ports for crypto mining so mining builders can directly install mining cards into the motherboard without using a PCIe riser cable. This is the first ever mining-oriented motherboard of its kind given that it also uses a unique form factor having dimensions of 485mm x 195mm. 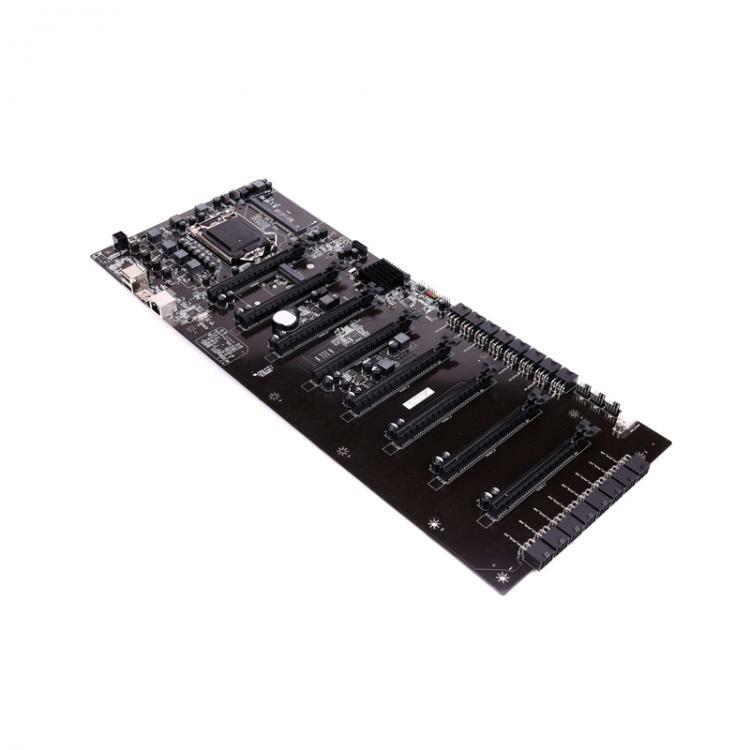 For optimized cooling, the C.B250A-BTC PLUS V20 sports 2-slot spacing per PCIe slots. Each PCIe slot is also paired with an auxiliary 6-pin PCIe power connector found on the edge of the motherboard. 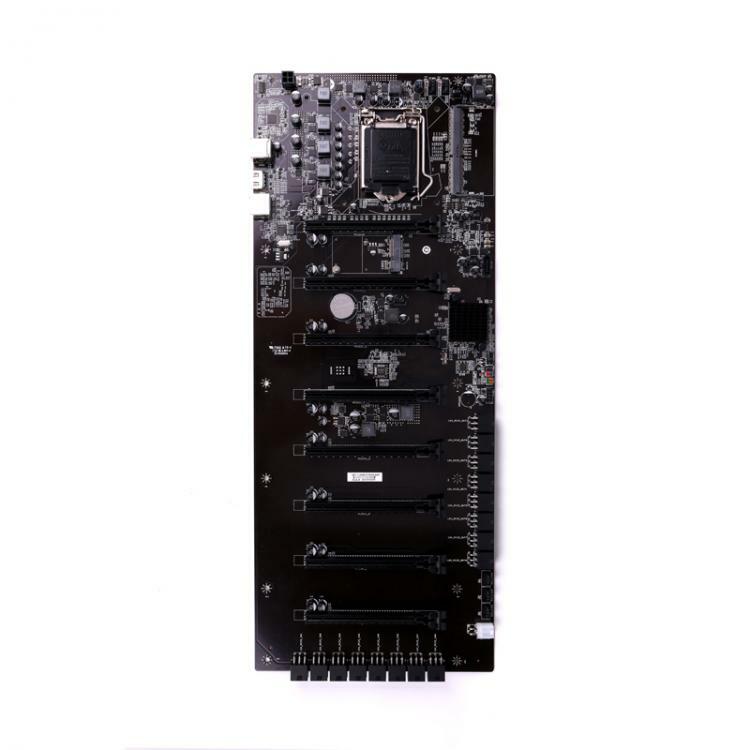 The rest of the C.B250A-BTC PLUS V20 motherboard’s features like the rear I/O ports and even the memory support is optimized for mining and removed the unnecessary components. The rear I/O is only composed of two USB Type-A ports for your mouse and keyboard; HDMI port for display output; and an Ethernet port. For memory, the C.B250A-BTC PLUS V20 supports a single 2133/2400MHz DDR4 SODIMM memory making it energy efficient and enough for mining needs. No information on pricing and availability as of this writing. For more information, visit the product page at the Colorful website.